Colin Barrow was born the son of a farmer near Tiverton, Devon in 1961 and has spent most of his life somewhere with a stage nearby. At school he wanted to participate in anything theatrical, but mainly this was to avoid lessons. 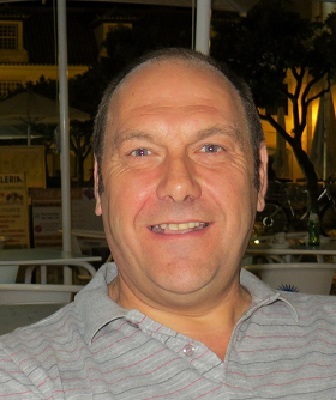 Since leaving school Colin has worked in a Horticultural college, becing a qualified national sports groundsman; he has run his own horticultural business; then a music retail business, and has been the manager of a funeral company. Throughout all this he was involved in the theatre by either acting, backstage, lighting, sound, prompter, set builder, directing, making tea and/or all the rest which someone has to do to make a show work. This lifelong theatrical input and varied business career has given him experience in not only all aspects of putting on a show, but also understanding what to write in a script for one. Colin has written bespoke pantomimes from around1990 and many of those he is now rewriting to update them. He didn’t start writing plays until 2006, as until then he felt he had not lived enough to put his knowledge of situations, stories, people-watching, body language, etc, into creating really good scripts. This comes to the fore when audience members see a person they know in one of the characters on stage - then there’s some true realism to the play. He is a humorous person and he lives each day as his last, enjoying whatever life brings. This humour is very much reflected in his work. Following an accident at work in 2010 Colin turned to being a professional writer which has led to many plays and pantomimes since being published and performed with great success. 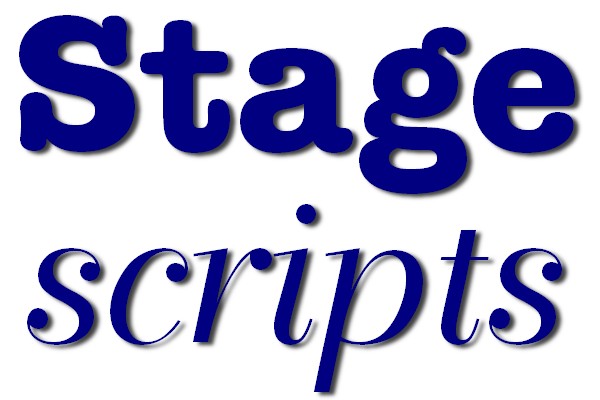 Colin says: “If you take any of my scripts, I do hope you have as much fun and enjoyment staging them as I have had in writing them for you”.